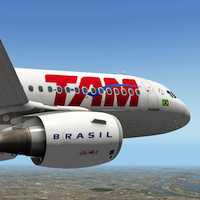 JARDesign would like to inform you that their Airbus A320neo has been updated to version 2.6 public beta 4. 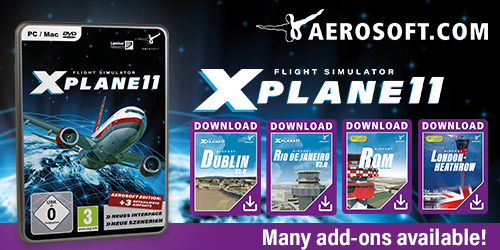 The updated version is X-Plane 10.42 ready and the MCDU and ND are reworked. Remember, it’s a beta! You can download this beta for free via this direct link. For more information about how to install this update, check out the dedicated JARDesign A320neo web page.